Matt Pearce, the guy behind Matt’s Macintosh, takes a look back at the revolutionary iMac G4 design. I like that his YouTube videos are both well-made and show an appreciation for all the old Mac and Apple hardware. He’s got a lot of great new and older stuff to show off. Matt also took my retro Apple.com idea and ran with it, mocking up five designs ranging from the original Apple, complete with the old Newton-under-a-tree icon, to the QuickTake camera. Posted by davelawrence8 at 6:24 am on June 17th, 2010. 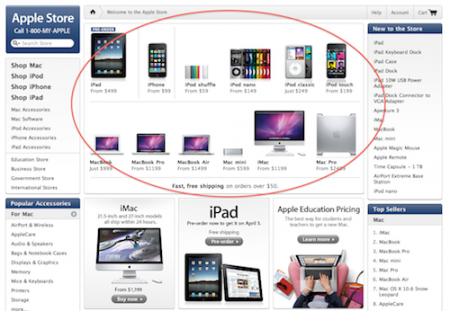 One comment... » Categories: lowend, macs. 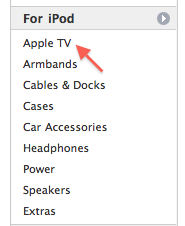 Tags: apple.com, imac g4, matt's macintosh, video. Subscribe via RSS. Here’s the tablet before the tablet. With all this talk of a tablet-type device set to descend from the foggy Olympus of Cupertino, I thought it might help to look back at Apple’s first flat computing device. Yes, about 17 years ago Apple Computer released the original Newton MessagePad (OMP, or MessagePad 100). In August 1993, the company introduced a crude version of then-CEO John Sculley’s “Knowledge Navigator” concept. It was arguably the first personal digital assistant. 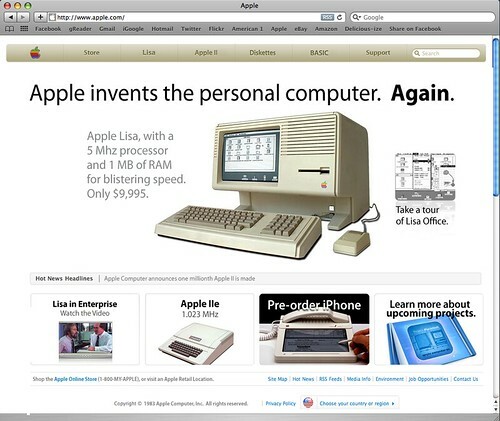 So I dreamed up what Apple.com might have looked like at the Newton’s launch in 1993, 10 years after my original retro Apple.com site featuring the Lisa in 1983. This comes at the tail-end of the John Sculley era, right before the Mac PowerPC era, in the murky past when System 7 roamed the landscape and the PowerBook was changing the way we viewed laptop computers. Behind the scenes, Apple was in full tablet mode. 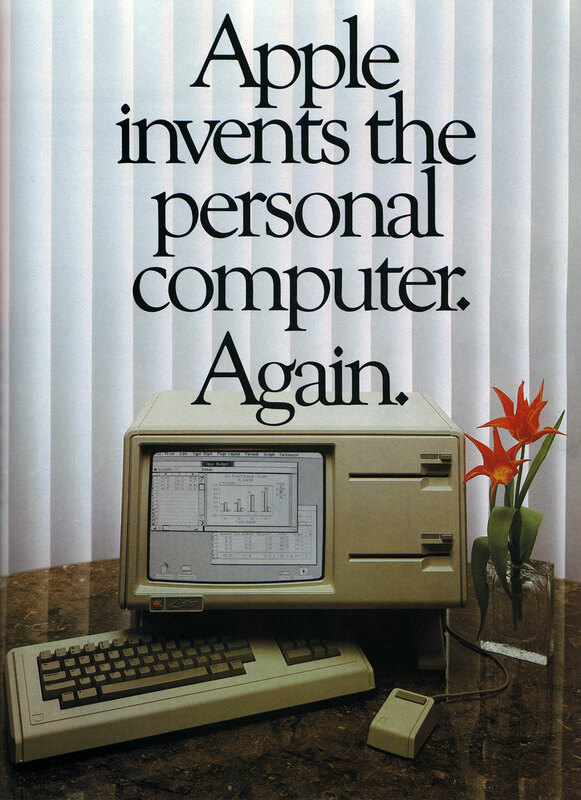 They saw it as a potential post-Mac future. 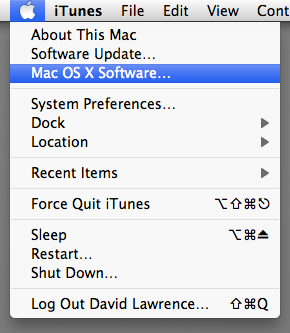 Back on the ground, Apple was having trouble seeing its dream become a reality. The OMP’s launch was plagued with problems, lowered expectations, and tragedy. But the idea – that you could do your computing and personal data management on the go – became reality, and it required a stylus. 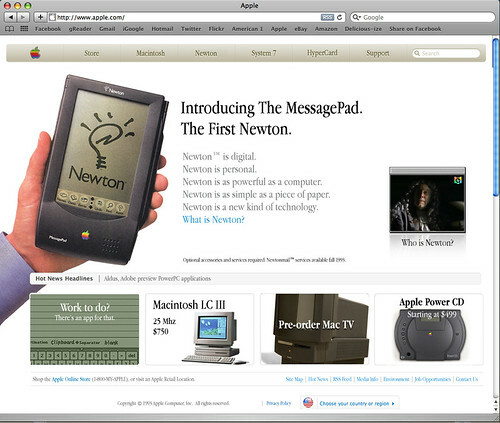 Like the iPhone lacking its App Store, the Newton wasn’t fully operational at its August 1993 launch. Handwriting recognition was still iffy, and NewtonMail wasn’t operational yet. 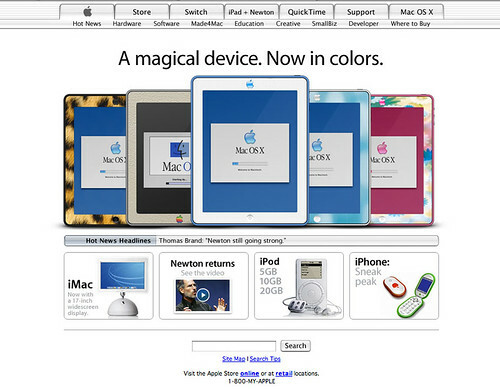 Some would argue that the Newton platform didn’t reach its true potential until the Newton OS 2.0 was released and the MessagePad 2×00 series came around. 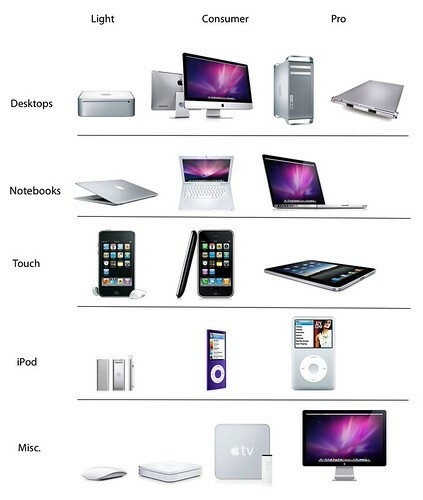 By then, however, the Newton brand had been stained, and the PDA line was finally killed by Steve Jobs in 1997. For this retro Apple.com, I bowed to popular demand and used Apple’s skinny version of Garamond. I much prefer the new Myriad variation Apple uses, but some said the Garamond would look more authentic. So here it is. 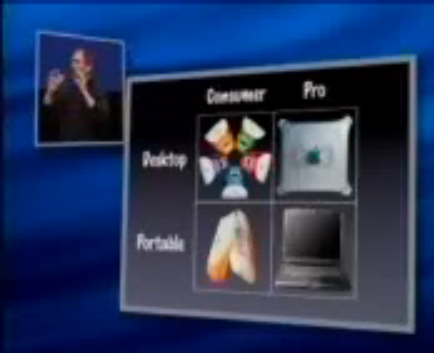 The site also shows what was happening in the Apple ecosystem in 1993: the Mac TV would be released later in the year, the Power CD (both a music CD player and a CD-ROM for Macs) was the newest gadget, and capable Macs like the affordable LC III ruled the Macintosh world. With all the talk of a rumored tablet, let’s not forget that, once upon a time, Apple had a tablet-style computer that ran apps, held ebooks, let you check e-mail, and managed your personal information. Now we use smartphones, but at the time the PDA was the closest thing to a tablet we could get. Also remember: while the Apple press and public are busy waiting for some rumored tablet, there’s a big group of people out there using the original Apple tablet. Posted by davelawrence8 at 5:26 am on January 11th, 2010. 6 comments... » Categories: apple, design, messagepad, rumors. 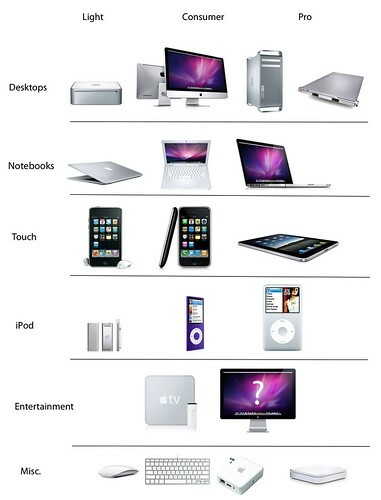 Tags: 2100, apple.com, iguide, islate, itablet, LCIII, messagepad, newton, OMP, power cd, rumor, tablet. Subscribe via RSS. Want to install a package on your MessagePad – like, say, an update to the Newton’s OS – but wondering how to get started? Posted by davelawrence8 at 10:57 am on February 4th, 2008. 2 comments... » Categories: DIY, messagepad, software. 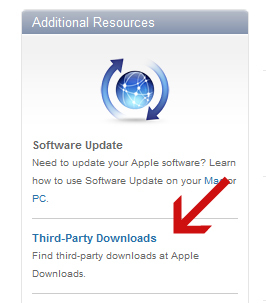 Tags: 1.3, apple, apple.com, connection, download, install, installing, kit, messagepad, NCK, newton, OS, package, PDA. Subscribe via RSS.